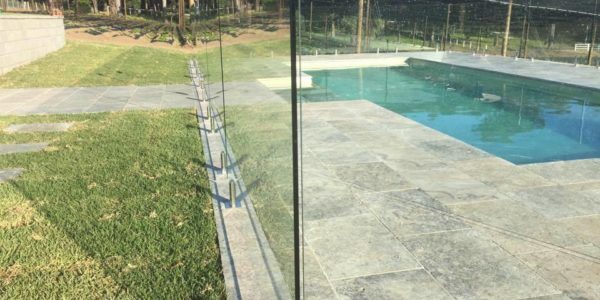 Welcome to FFA, your one-stop store for all things frameless glass. 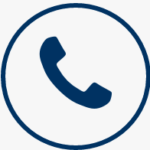 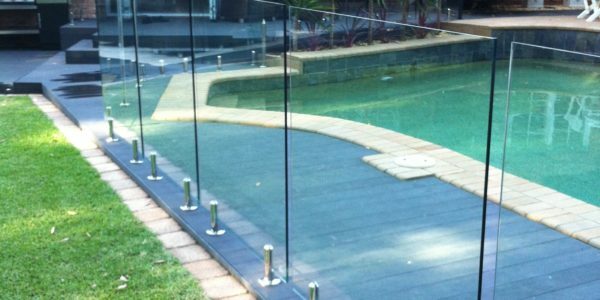 We are always available to take your call, so feel free to call us directly on (02) 8294 9020 or browse our website to find out more about us and how we can help lift the look of your pool. 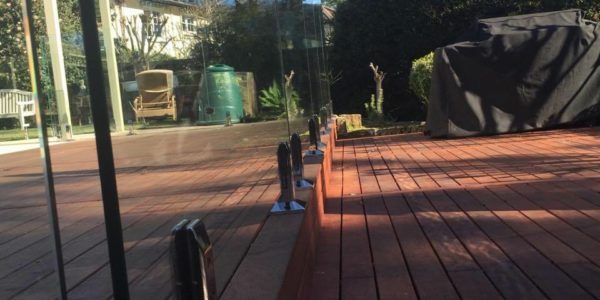 We offer frameless and semi-frameless glass fencing at a very affordable and competitive price as we supply our own glass. 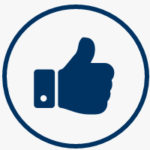 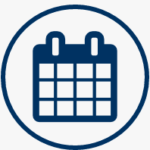 This means that we can directly pass this savings on to you. 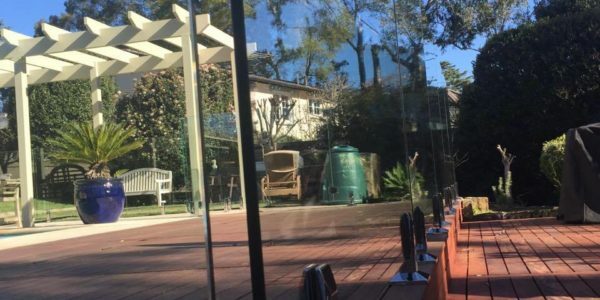 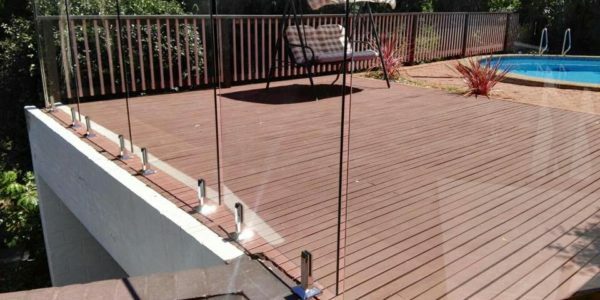 If you are looking to get your glass pool fence installed, or you are simply looking for DIY glass pool fencing in Sydney call FFA today to see how we can help.